Tell us what type of celebration you are planning and the number of guests. 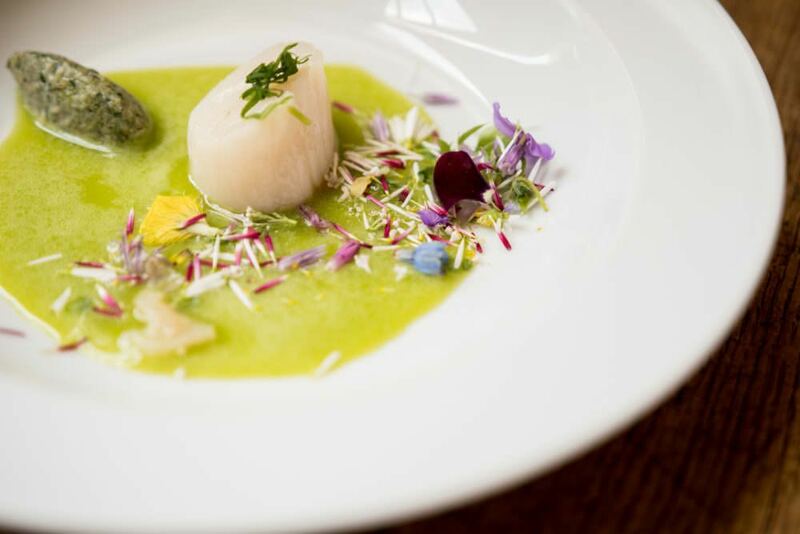 We will recommend a room that is best suited for you. 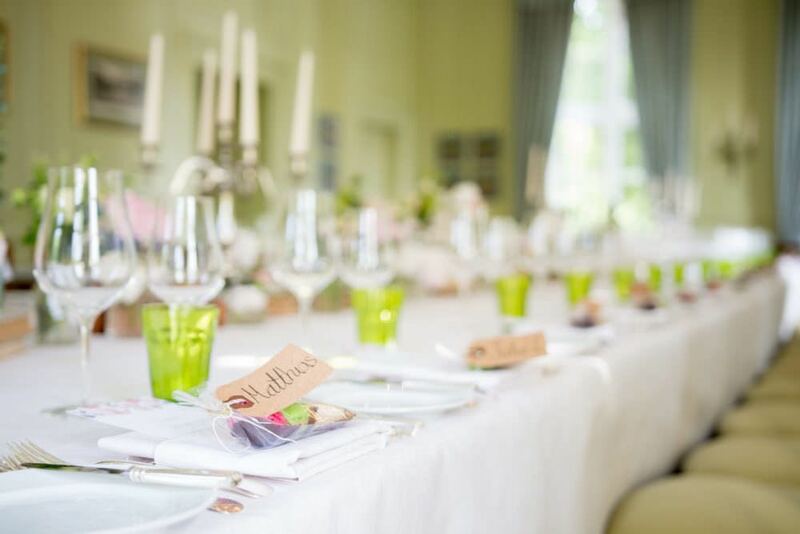 From small salon to the spacious dining room or the rustic vaulted cellar, right through to a marquee in the garden: everything is possible. 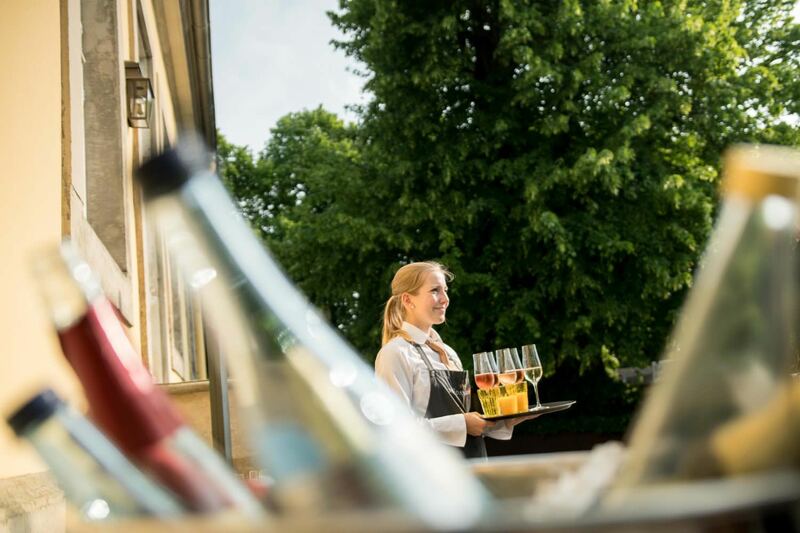 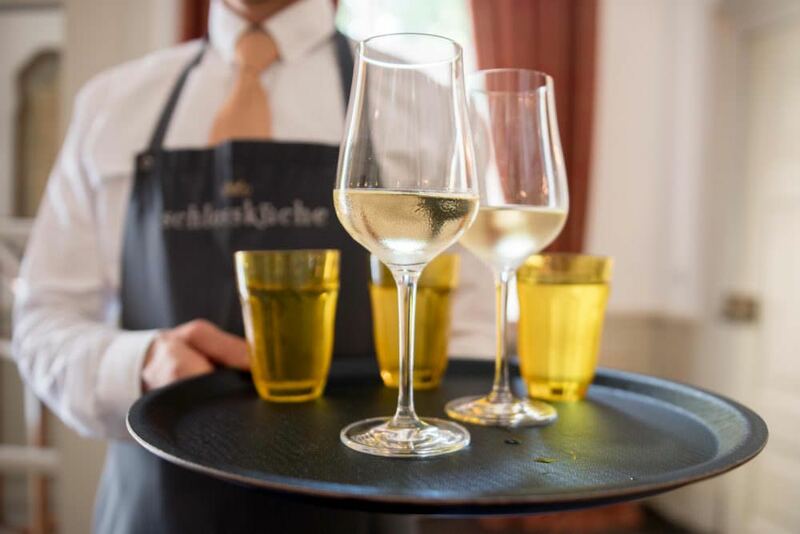 Professionally trained staff provided by our gastronomic partner “Restaurant Schlossküche Herrenhausen” ensures that your guests feel completely at home. 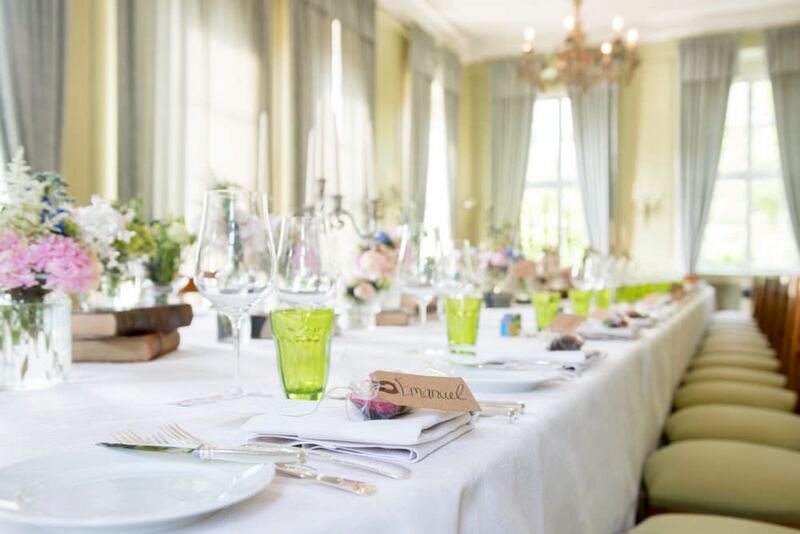 Fine decorations and tasteful tableware in which nothing is lacking – from demitasse spoons right through to starched table linen – make for an inimitably festive atmosphere.